Paul Orndorff is an American former professional wrestler, best known for his appearances with the World Wrestling Federation (WWF) and World Championship Wrestling (WCW) as “Mr. Wonderful” Paul Orndorff. Orndorff became a star in the 1980s WWF wrestling boom. Orndorff’s feud with Hulk Hogan in 1985–1986 is a highlight of his career. Orndorff departed the WWF for WCW in early 1988. 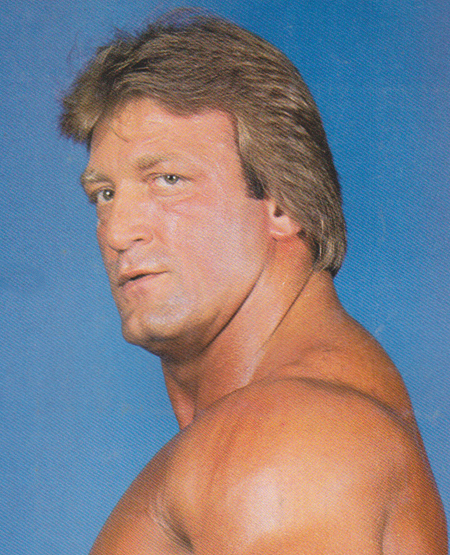 After retiring, Orndorff worked as a professional wrestling trainer.